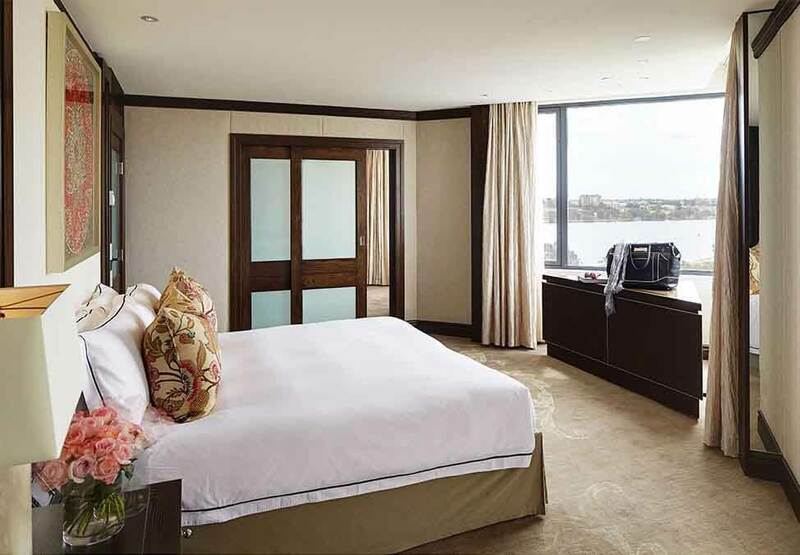 Offering 180 degree views of the Perth city skyline, the Infinity Suites are the most opulent accommodation option at Crown Metropol Perth. 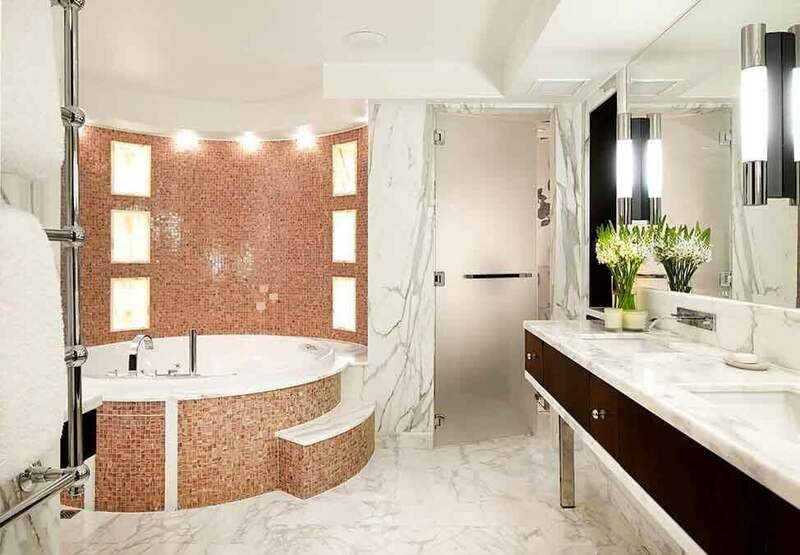 These six star suites boast custom made furnishings, with the very finest of facilities to create the most memorable accommodation experience imaginable. 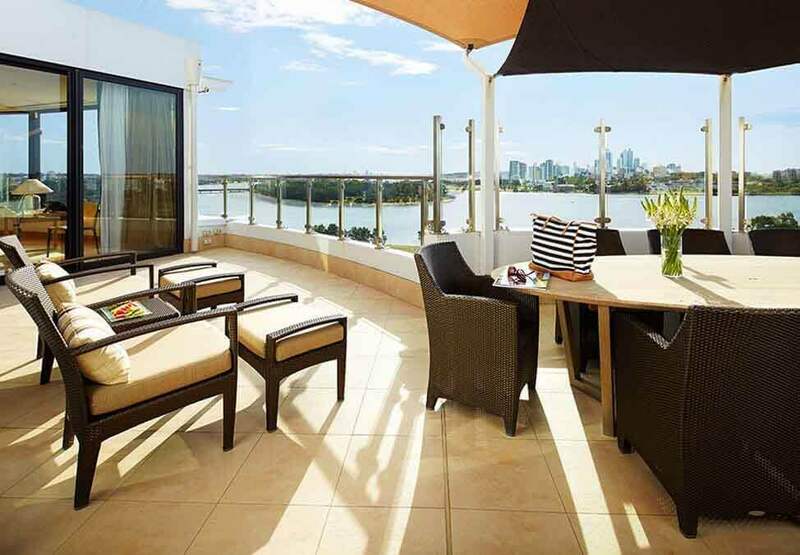 Guests can enjoy the year round warm Perth climate with private open space including outdoor dining with a private BBQ area, or choose to relax in spacious surroundings of the Suite with state of the art entertainment and dining facilities. Comfortable, contemporary, luxury accommodation in Perth, with a king bed.